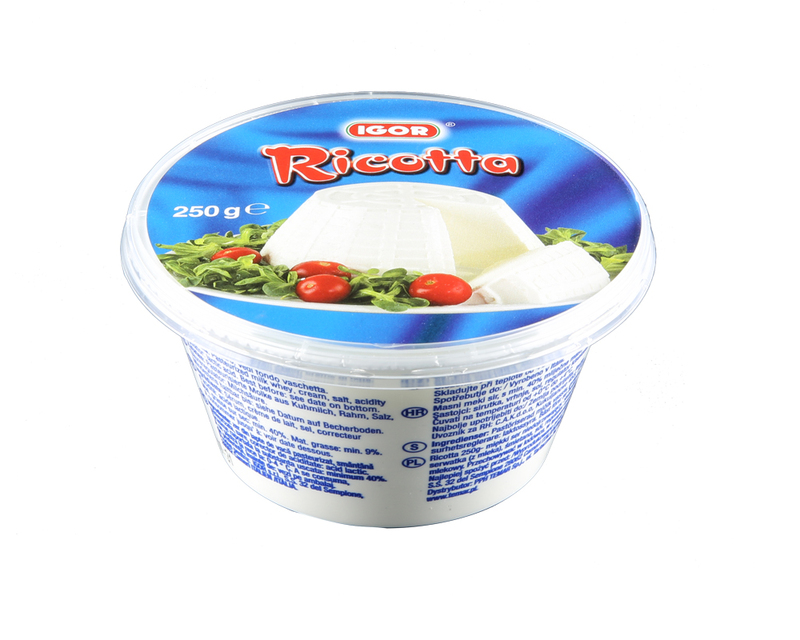 Smooth and creamy Italian cheese made from curdling of thickened cream. It is added to enhance the flavor of the dish without overwhelming the original taste. 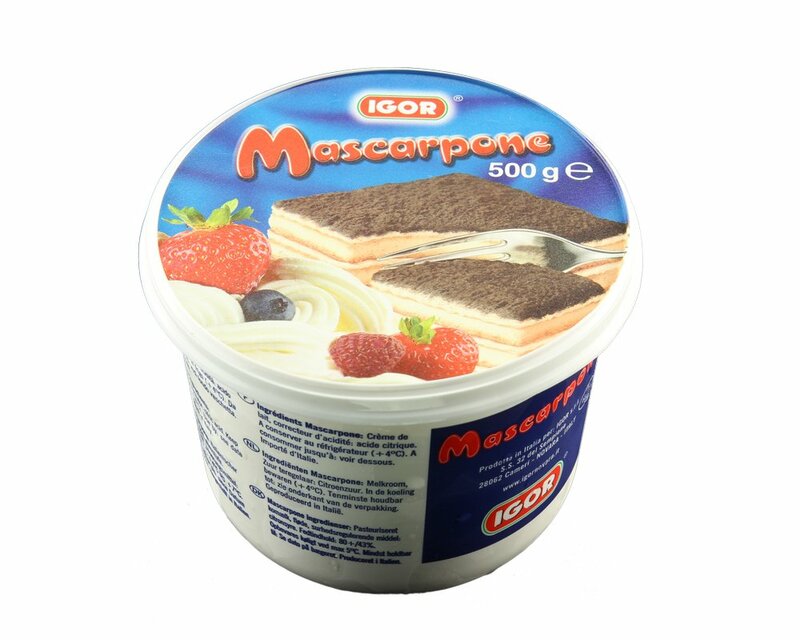 Mascarpone can be used in both sweet and savory dishes. eg. tiramisu, risotto, pizza, pasta. Keep refrigerated. 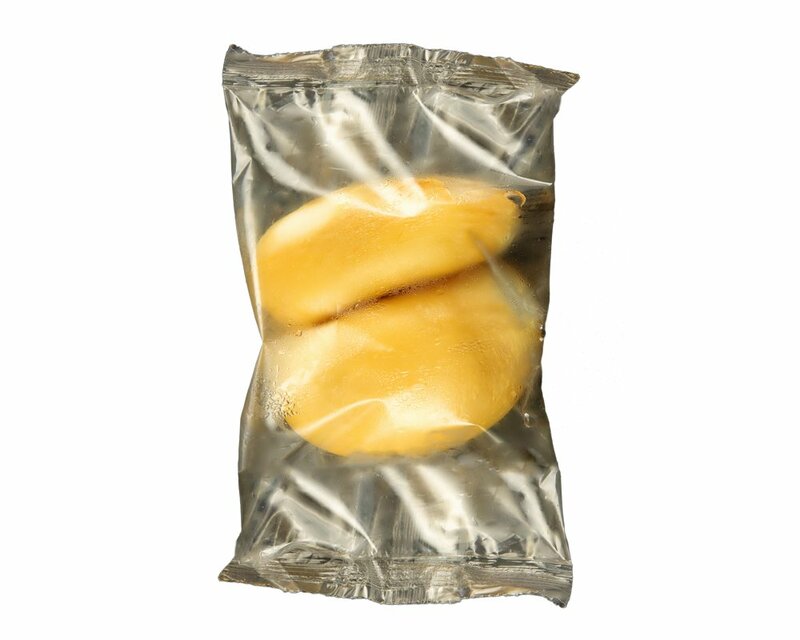 Store in clean and airtight container if transferred from original packaging. Consume within 2-3 days after opening. 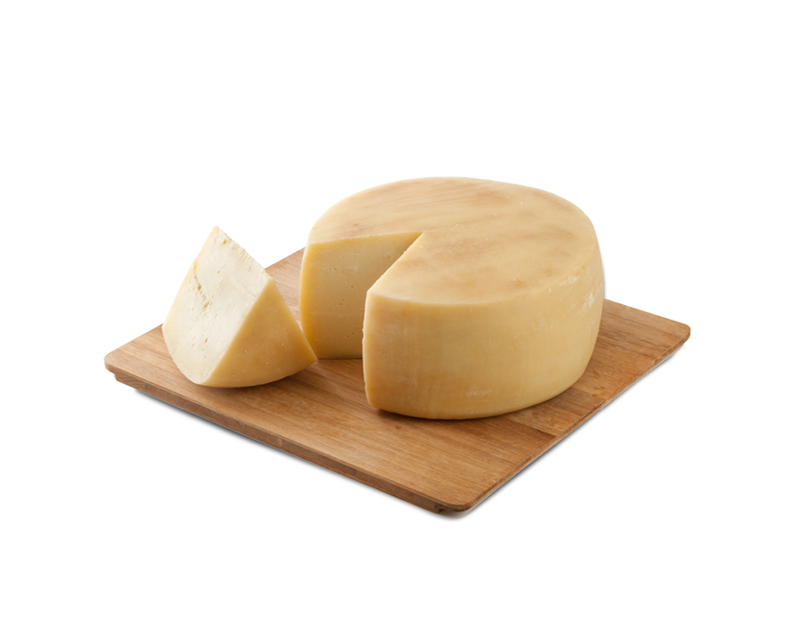 November 2011 – IGOR won the Gold Medal in its league at the World Cheese Awards in Birmingham.